The room has an electronically-controlled double bed which can be split into twin beds to suit requirements. The floor is made of bamboo, cool, pleasant, natural and ecological. 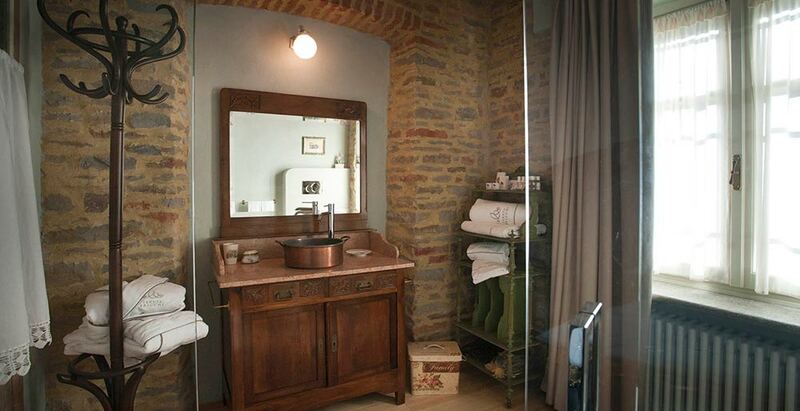 The bathroom is fitted with a shower and has an old copper pot, which once sat on the stove, as a washbasin, set into a piece of antique furniture with a pink marble top. 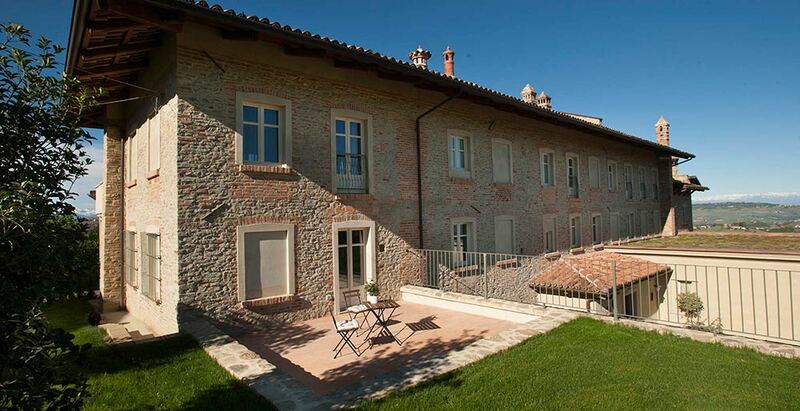 The room has its own private terrace with a garden, to enjoy nature and sunbathe!